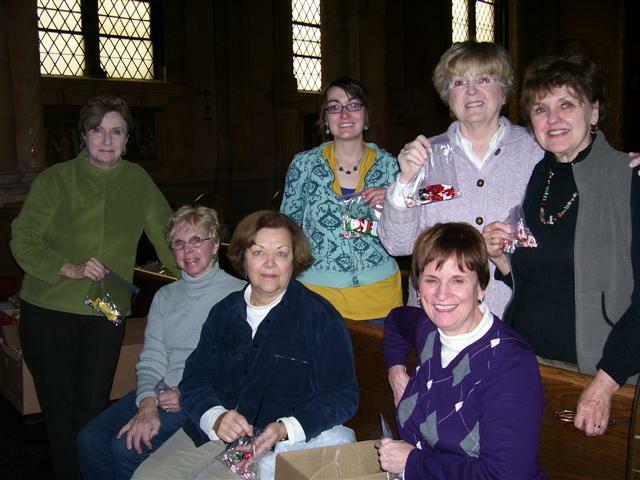 The Christmas Prison Package Project, started more than twenty years ago by the late Sister Karen Klimczak, S.S.J., enjoyed the support of an even larger group of volunteers this year, allowing us to finish sorting and packaging 1000 Christmas gift bags for the inmates at the Wende Correctional Facility in Alden in record time. 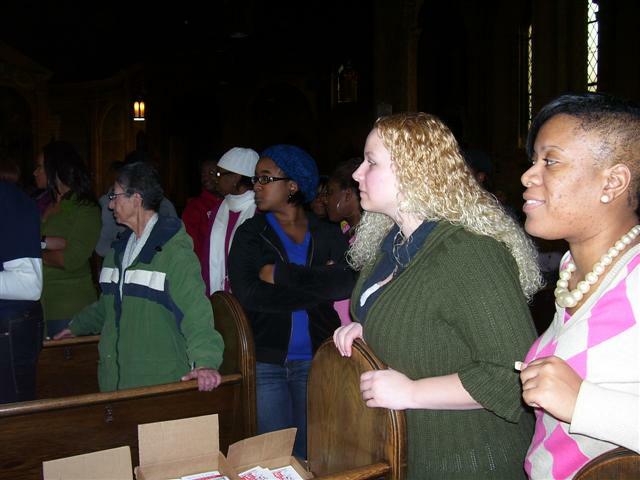 We thank all our parishioners and the many volunteers from throughout the community who helped to continue this ministry. 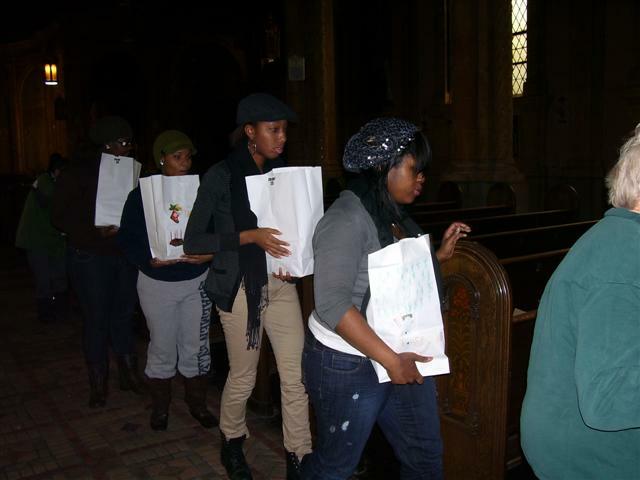 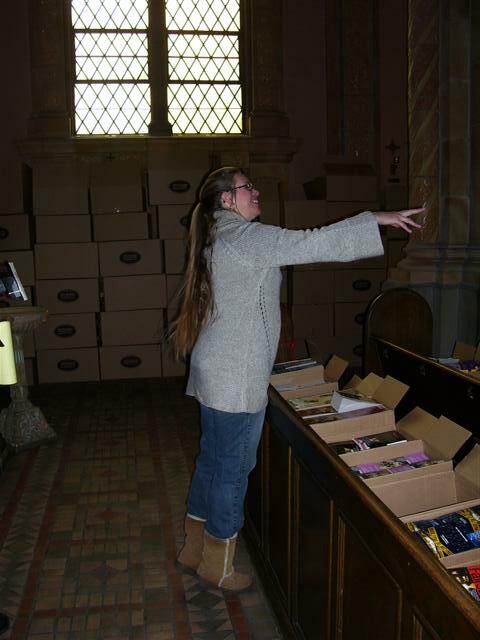 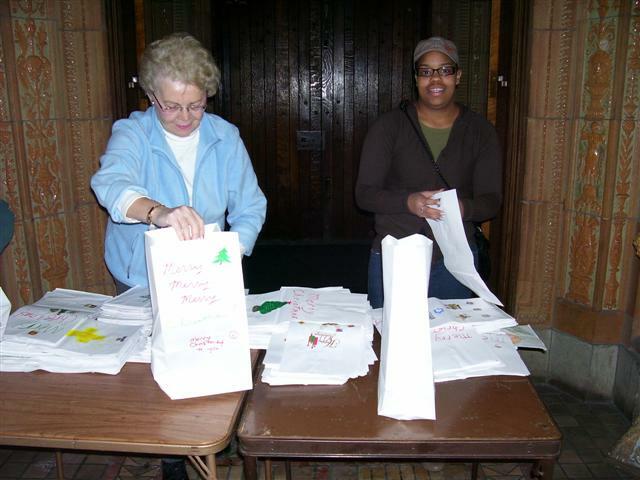 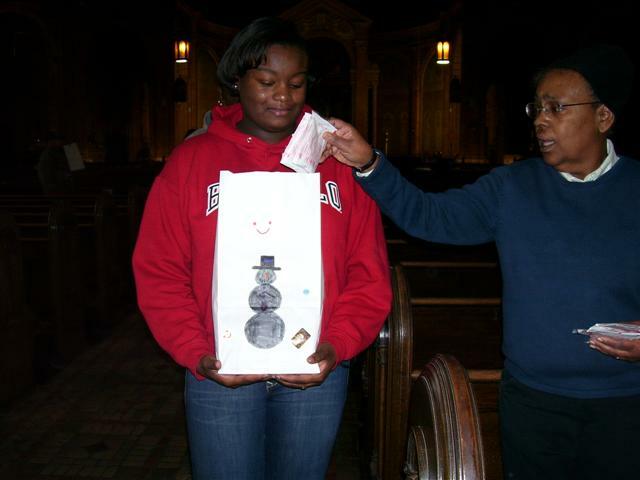 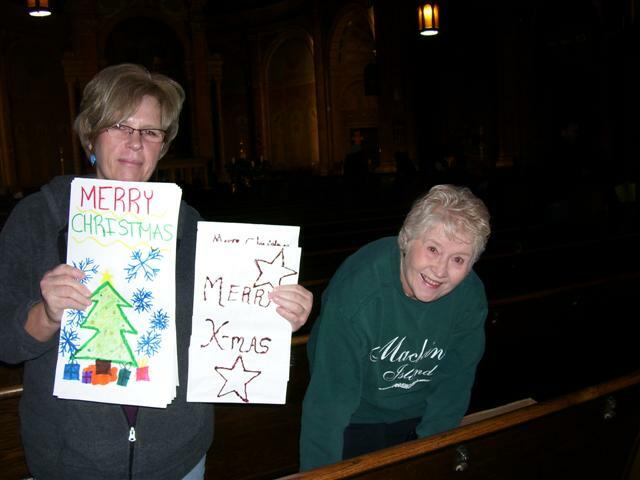 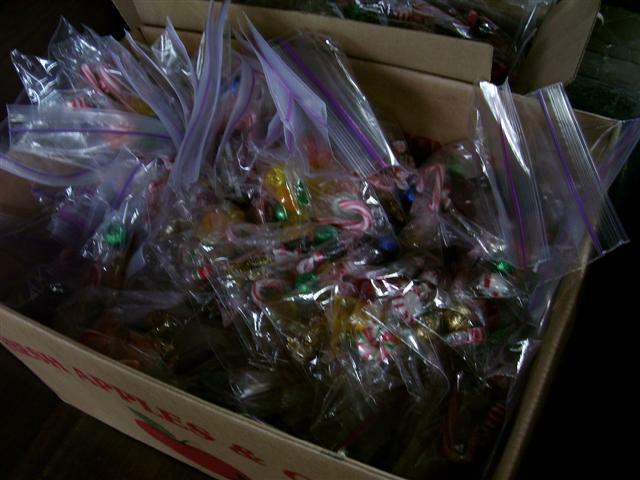 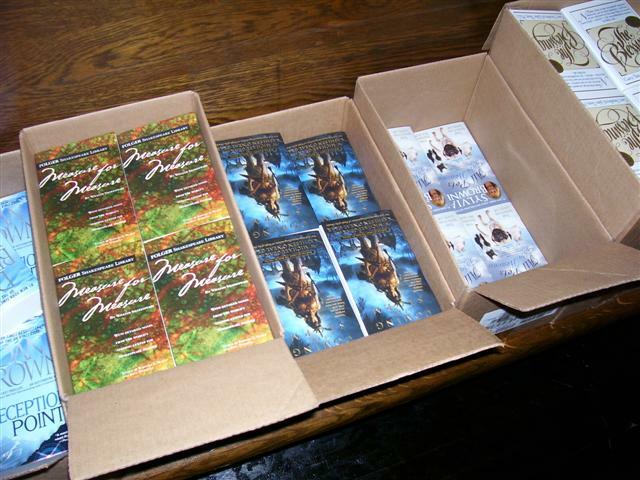 To learn more about the Project, its origin and history, click HERE to read “Sister Karen’s Care Packages Joyous as Ever” by Jay Tokasz, Staff Reporter with The Buffalo News, which appeared on the front page of the December 20, 2010 edition. 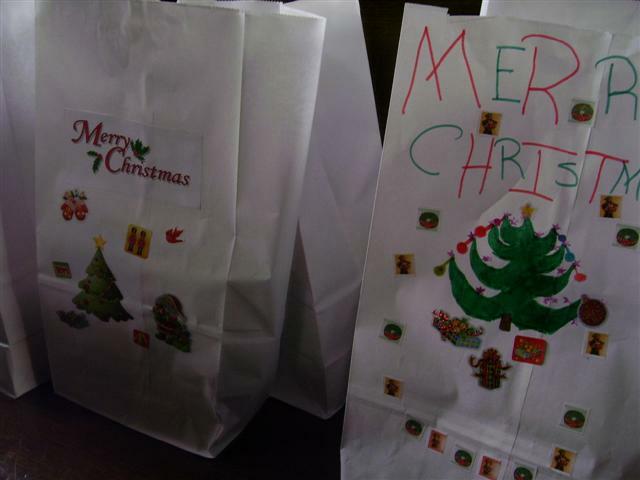 Assembly of gift bags for 2018 Prison Project will take place this Friday, December 14. 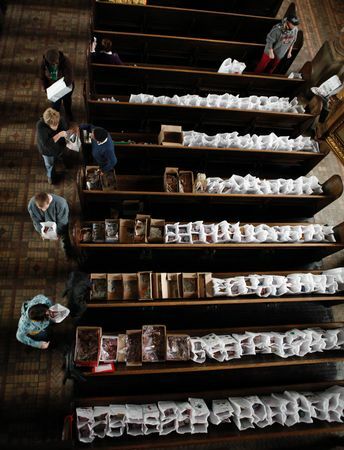 2010 Photo by Derek Gee, The Buffalo News.